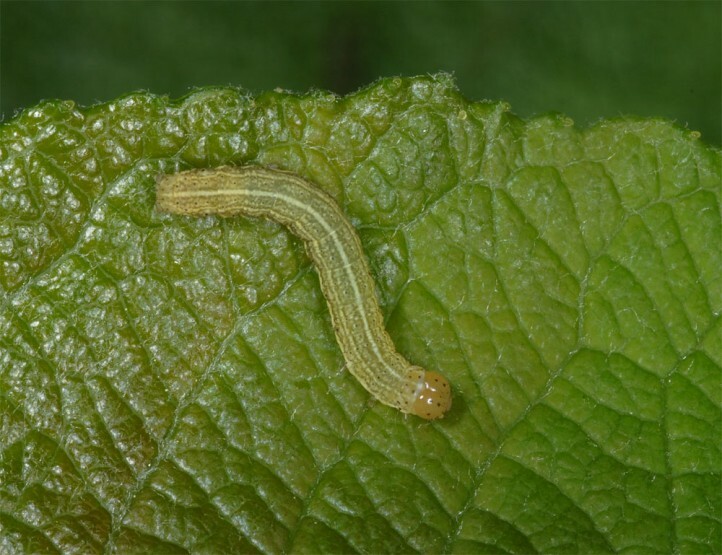 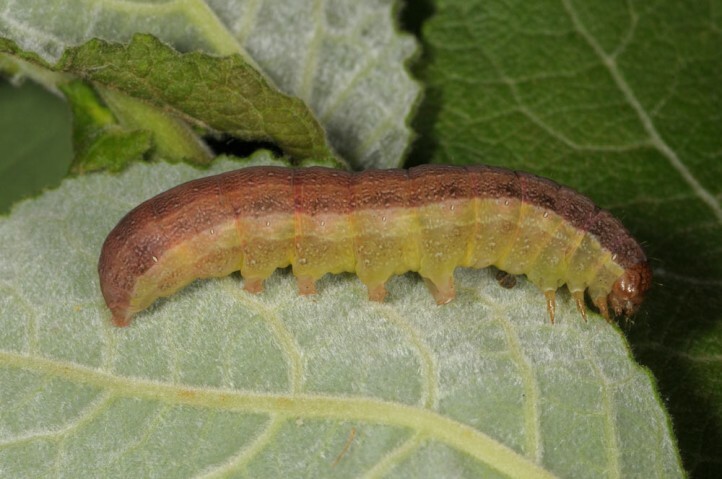 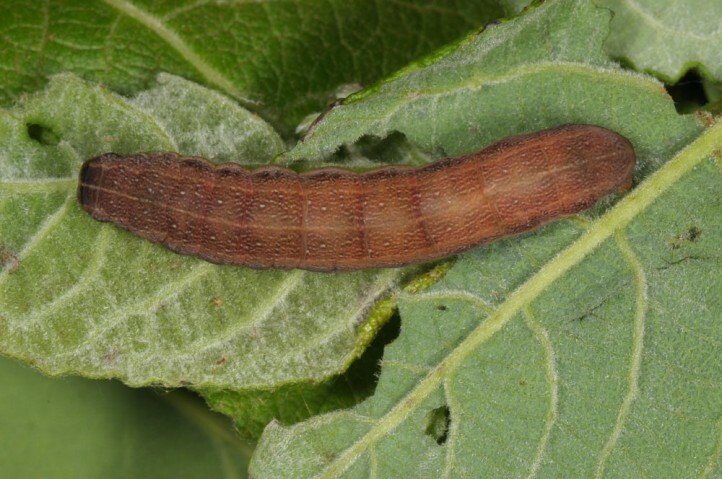 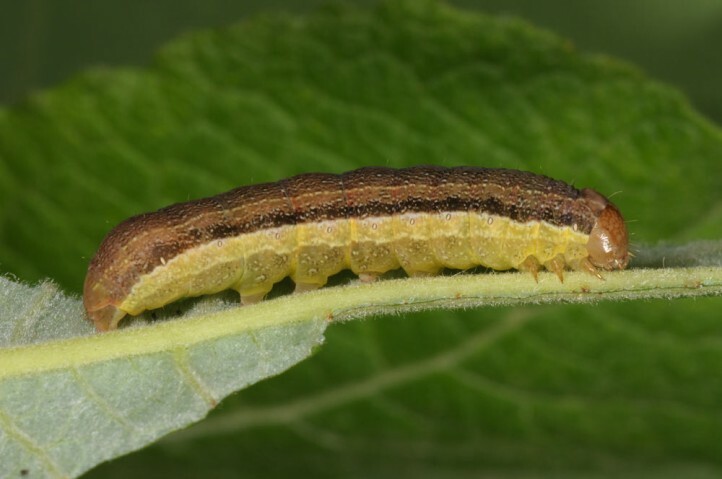 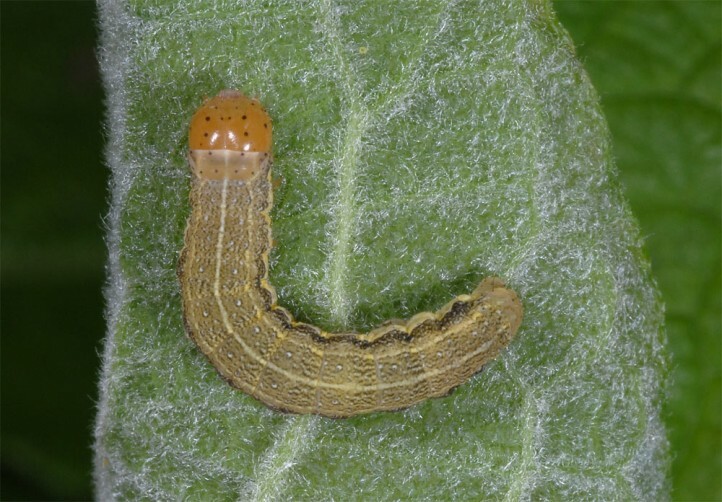 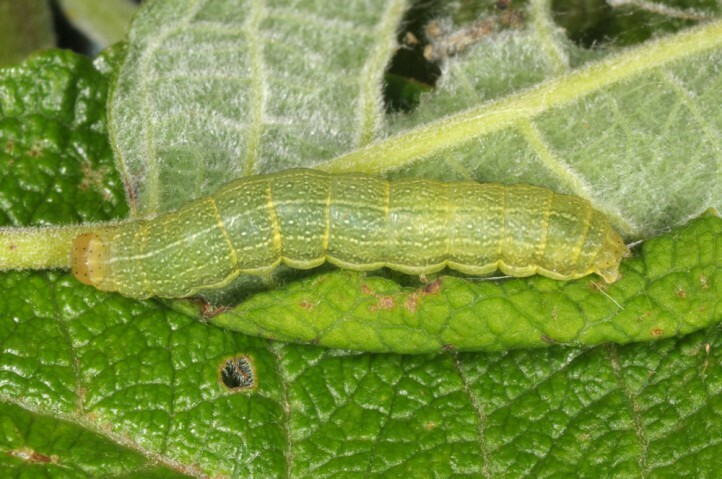 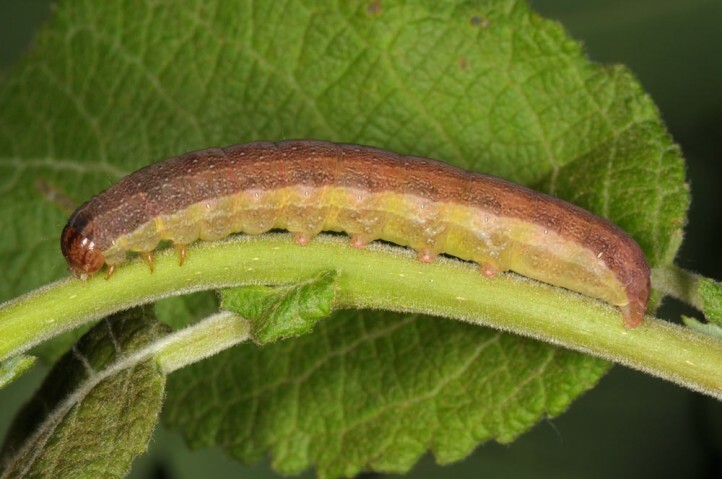 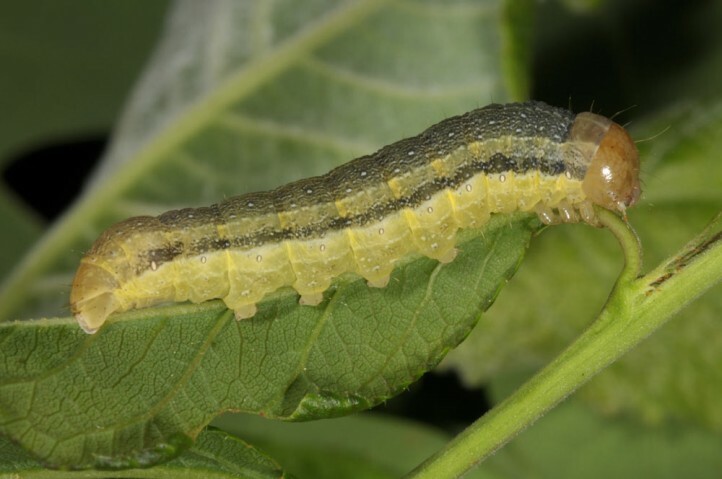 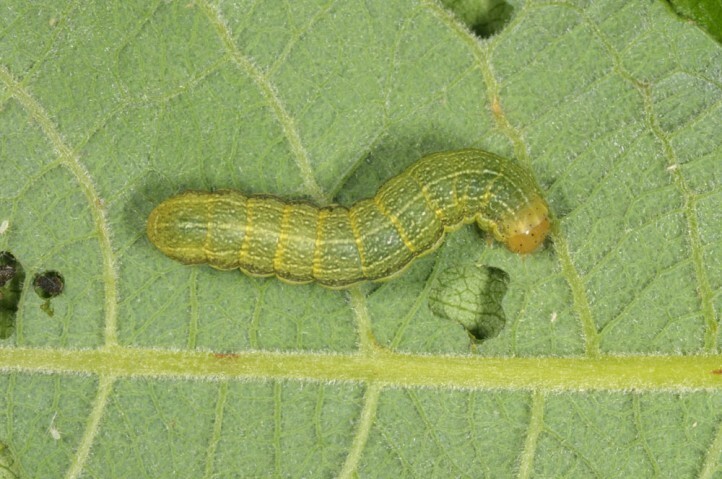 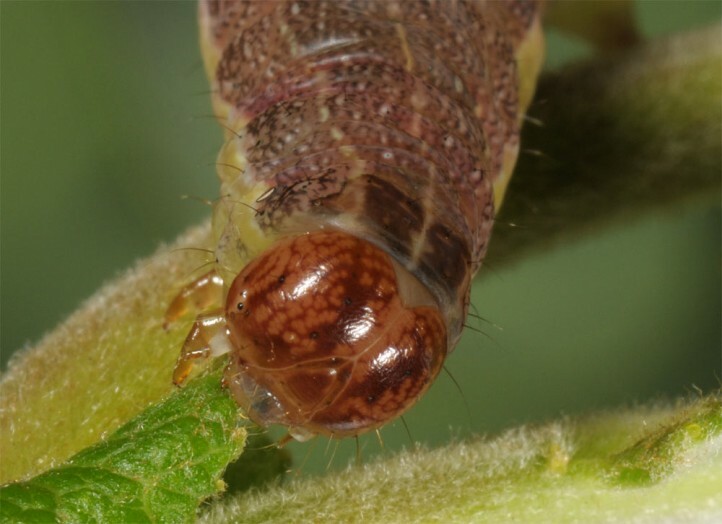 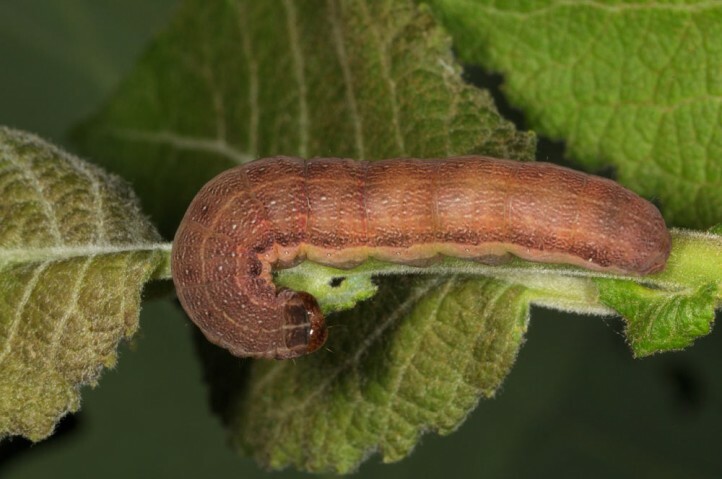 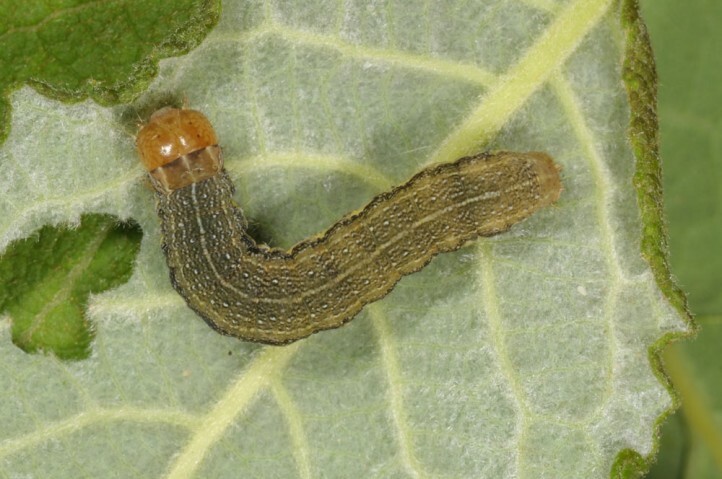 The larvae are polyphagous especially on shrubs, but prefer Salix. 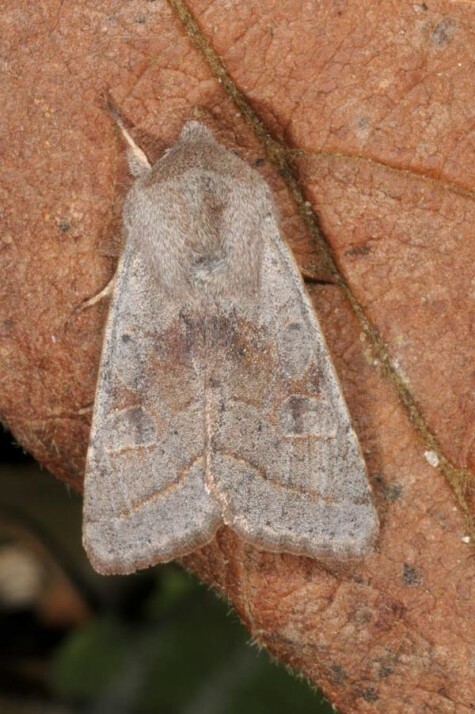 Orthosia opima inhabits woody areas like open forests, wetlands, dry slopes or lake shores. 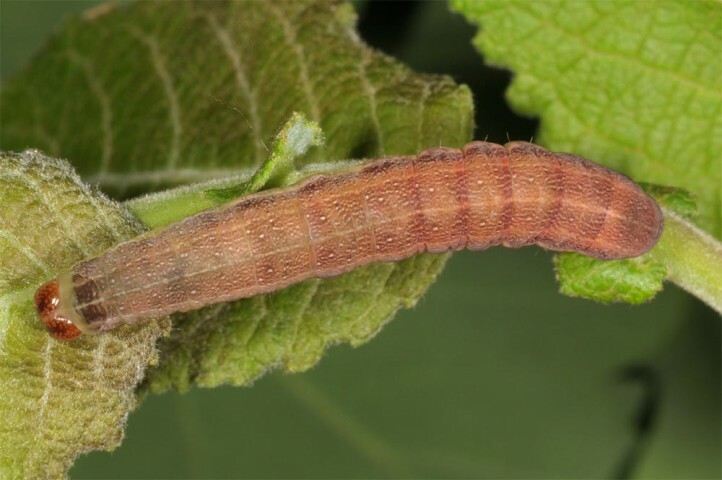 It is more demanding than related species, but its exact preferences are not understood yet. 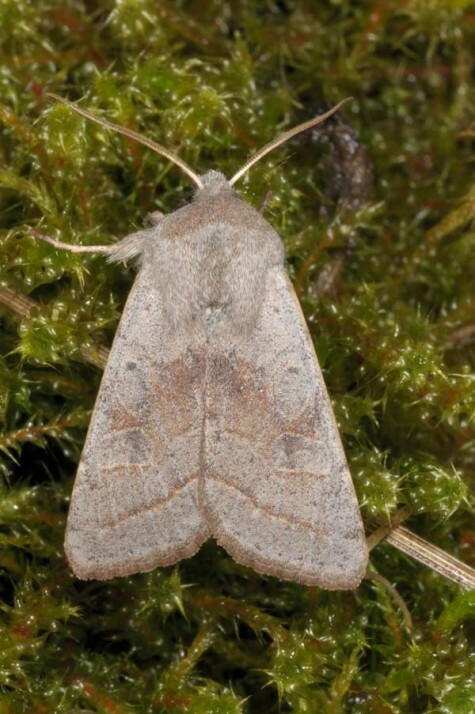 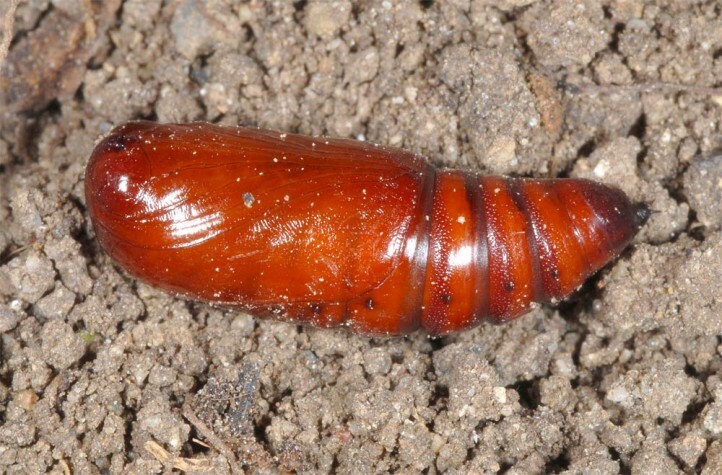 The moths occur between March and early May and the larvae live between mid-April and June. 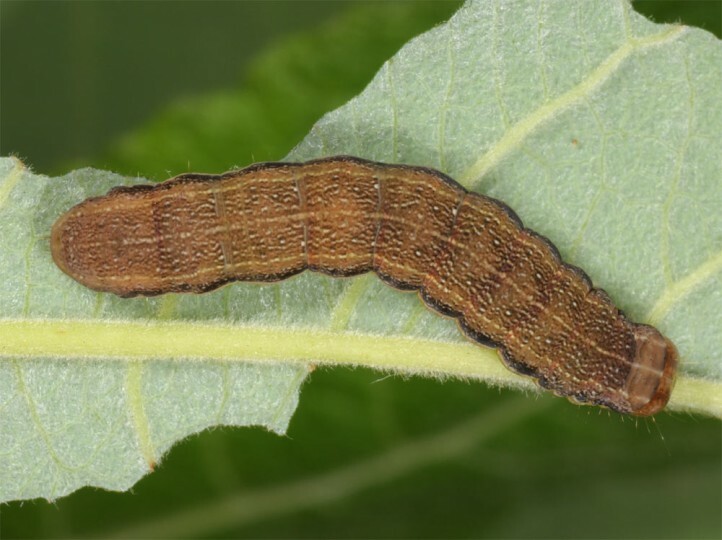 Dark forest management and agricultural uniformization of the landscape surely have already eradicated many populations. 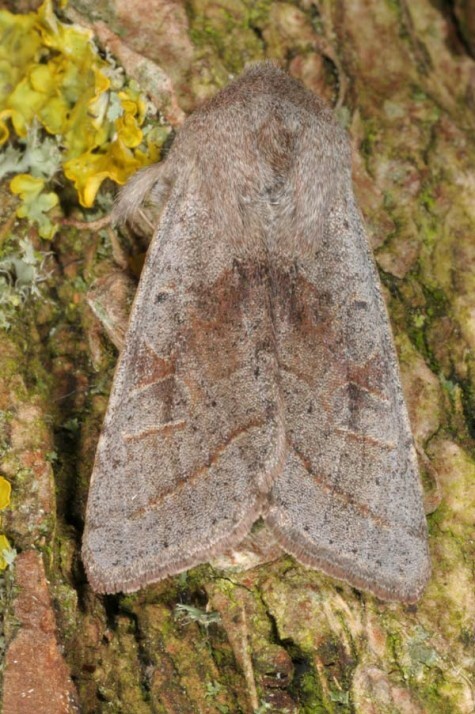 Orthosia opima occurs from Great Britain and France across Central and parts of Northern Europe far into temperate Asia.